The U.S. Environmental Protection Agency (EPA) recommends that the pH level in drinking water should be between 6.5 and 8.5. A pH level of 7 is considered to be neutral. Drinking water with higher levels of pH does not pose a health risk; however, it indicates high alkalinity. Alkaline water can taste bitter when used to make coffee, but otherwise generally tastes the same as water with lower pH levels. Some proponents have suggested that drinking alkaline water can help boost energy and metabolism, neutralize acid in the bloodstream and resist disease. Research has not verified these claims. According to Mayo Clinic nutritionist Katherine Zeratsky, some research indicates that alkaline water may slow bone loss, but more studies need to be done before further benefits can be established. Purchase alkaline water from a health food store or vitamin store. Private companies, such as Fiji, Akasha and Neo Water, sell bottled water claiming to have a high pH level. Add a pH boosting supplement to drinking water. A number of companies sell alkaline drops or tablets that you can mix with ordinary drinking water to increase the pH level. Health food stores often sell these products. Attach a water ionizer to the sink's faucet. A water ionizer filters tap water, adds minerals and uses an electric current to charge the water and increase the pH level. Fill a jug with tap or distilled water. Add 1/2 tsp. of baking soda to the water. Shake the jug thoroughly until the water and baking soda are mixed. The baking soda will increase the pH level in the water. Buy pH testing strips from a health food store. Use these strips when making alkaline water with baking soda or alkaline tablets to ensure the pH level is where you want it. 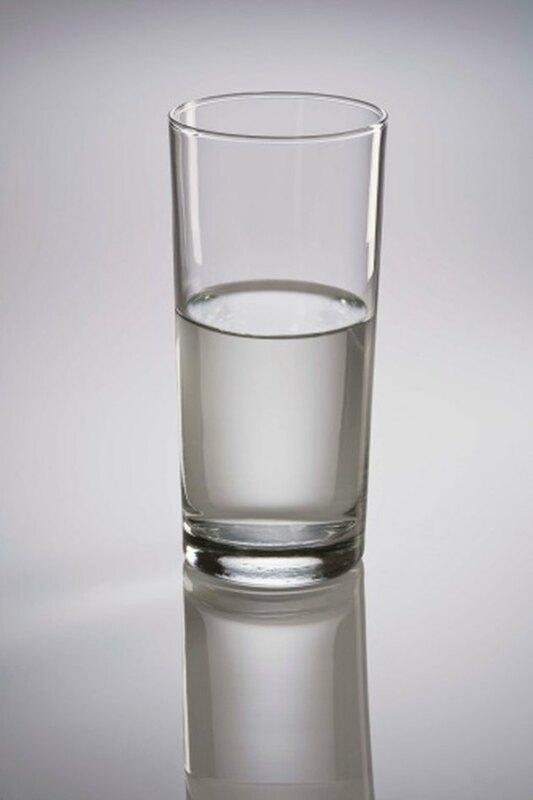 The highest pH level of water that is generally considered acceptable to consume is 10. Most proponents recommend that drinking water's pH level be between 8.5 and 9.